Cowlitz River at the I-5 Bridge. Fishing for winter steelhead and spring chinook are among the two most prominent Cowlitz river fisheries, but the Cowlitz also offers fairly decent fall coho fishing as well.The Cowlitz has been one of Washington’s top winter steelhead streams for years and offers plenty of fishing access throughout the entire river system. Well, known hot spots are the Barrier dam, Blue Creek and the mouth of the Toutle River. During the peak fishing seasons, you can expect to have a significant amount of company fishing these locations. Anglers from around the state gather to these Cowlitz river hot spots to pursue their passion for fishing in hopes of taking home the treasured meat. If you looking to fish the Cowlitz it’s hard to go wrong the Cowlitz River is truly one of Washington’s best fishing destinations. Salmon seasons go January through July and August through December. Steelhead November to June. This fishery generally allows 6 Salmon per day but only 2 may be adults and 2 Hatchery Steelhead Per Day. Jigs, Spoons, Spinners, Brads, Kwikfish, and float fishing are all effective gear for fishing the Cowlitz. Salmon Eggs, Sand Shrimp, and Worms. Boat Fishing – Back-trolling Kwikfish and Flatfish with a strip of sardine lashed to the belly of each lure is effective as well as back-bouncing large clusters of salmon roe and or shrimp combinations. Bank Fishing – Plunking eggs or shrimp behind a spin glow, drifting on the bottom or under a floating shrimp, or roe, twitching jigs and pitching spoons or spinner. Hand to Hand. Eye protection is recommended! 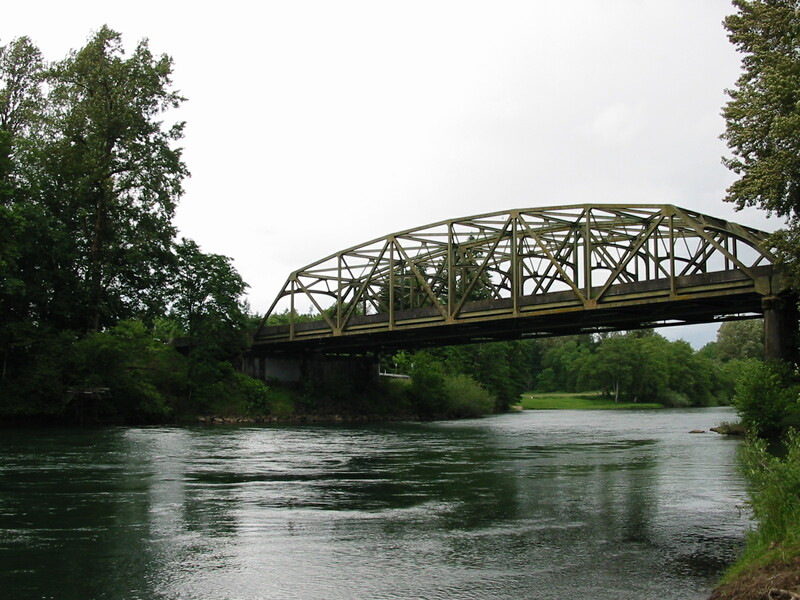 Cowlitz River Water Levels are provided by the United States Geological Survey data system.